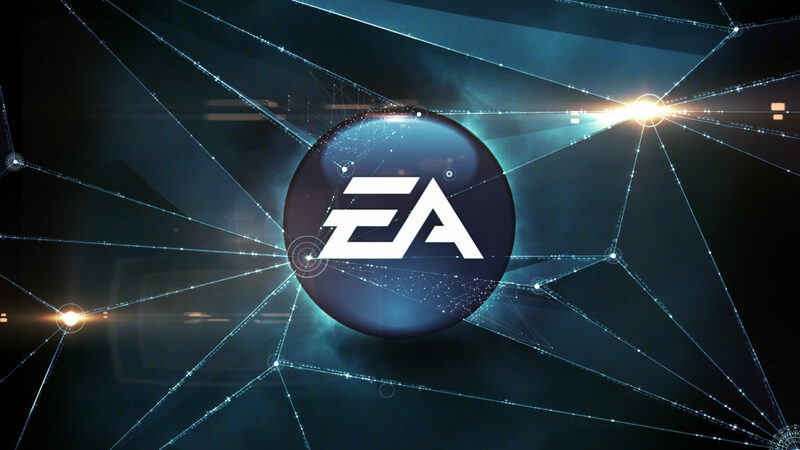 According to EA’s VP of investor relations Chris Evenden, gaming is going to end up like Spotify and Netflix, moving from traditional ownership of content, to a subscription model. Evenden said all this while speaking at the Deutsche Bank Technology Conference. He continued to explain how the subscription model results in a much lower cost of entry for new customers. It’s less of an investment, less of a risk, and should attract more people. Can you imagine a world in which a TV is all you need? What about going from owning all of your games, to subscribing to multiple collections for all of your virtual needs?